Updated Thursday February 21, 2019 by Justin Darin. 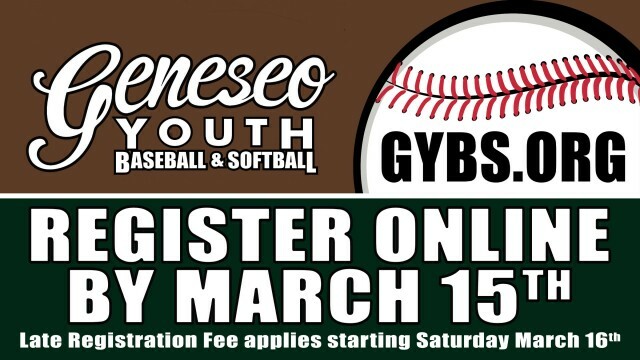 Just a reminder Early Registration Ends March 15th. Early registration is recommended to establish teams and get coaches assigned as quickly as possible. An extra $10 is added to the registration for entries in after March 15th.